Stine’s HP Corn® provides many benefits, including standability, an early canopy and more efficient use of each acre, but growers in Wisconsin and Minnesota are finding another advantage of HP Corn in narrow-row configurations — an increase in total digestible nutrients (TDNs) and tonnage for dairy silage and an increase in milk per ton. Want more From the Field? 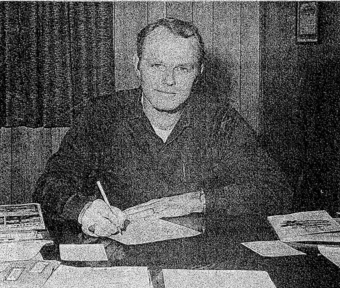 Visit our Ask the Agronomist blog. Stine® is revolutionizing the industry’s approach to corn planting with new Stine HP Corn® hybrids. 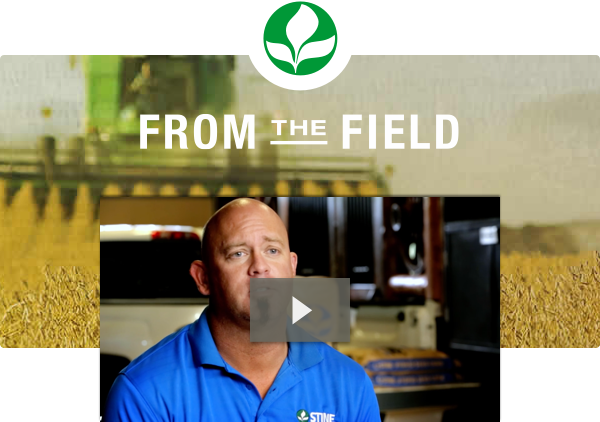 Hear what Stine® growers have to say about Stine HP Corn® in their fields. unsubscribe to leave this mailing list or modify your email preferences.